Historic 200+ year old Lehigh Valley Inn on the Delaware River For Sale. Currently an operating Restaurant with 5 income producing residences. Recent renovations completed to both the restaurant and the apartments including plumbing and electric along with cosmetics both inside and out. Sale includes building, land, Liquor License (H), and Beautiful River Views. Business and equipment are negotiable if the new owner wants to run their own successful restaurant or the current owner will stay on as tenant and keep their business operating. Don't miss out!!! This beautiful 2236sqft, 4 beds and 3 baths which includes a bed and full bath downstairs and a cozy low maintenance yard. Located in Altamont village within walking distance to the parks and K-8 school. Includes granite countertops, plantation shutters, upgraded stair rails, upgraded tiles, custom front gate and more. Golf Course lot on Fairway. Terrific room balance. Just pack your bags and move right in! Freshly painted, new carpeting, hardwood floors finished. Home has a 1st floof Master and 4 other good sized bedrooms on the 2nd level plus an Office/Study. The Rec Room on the 2nd Floor could be a 6th Bedroom. Master Bath has a Jetted Tub, separate Shower, and Double Vanity. Plenty of space for the chef in the family with all SS Appliances, Beautiful Wood Floors. Family Room has Built-In Bookcases and Gas Fireplace. There are elegant Double Verandas on both the front and the rear to look over your 2.6 acres. Enjoy all that Chesdin Shores has to offer with community lake access, picnic area, golf, pool, tennis, and Clubhouse. This is truly a home worth viewing. PARKING & LOTS OF ROOM. ..WHAT A LARGE HOME, WIDE, AND LONG, TALL CEILING EVEN IN BASEMENT! CHAP APPROVED!! Beautiful & Captivating Brand New Renovation!!! with 2 CAR PARKING>>>Welcome! 1615 S. Charles Street is just Finished Renovation>> located just a few blocks from all the Federal Hill Attractions, Parks, and Recreation Areas!Enjoy this blend of Modern with Historic Charm, and a APPROVED 10 YEAR HISTORIC TAX CREDIT , The Taxes are HALF! This Tax Credit is also transferable! IS INCLUDED RIGHT OUT BACK! This Home has 2000 sq ft of Space with a Large Wide Open Floor Plan!BRIGHT and LIGHT filled with a Ton of Windows! Historic Exposed Brick Walls, Original Refurbished Hard Wood Floors! 3 Wide and Large Bedrooms with Walk-In Closets! 3 Full Baths and 1 Half Bath! A Master En-Suite, with Private Deck! Master Bath with Dual Shower, Custom Tile, & Double Bowl Vanity with HIGH Level GRANITE!Living Room with Tray Ceilings and is Perfect for Your Over-Sized Furniture and Huge Flat Screen TV! Separate Dining Space with a Touch of History in the Built In Shelving! Spectacular Kitchen featuring Huge Center Island room for 4 at the Bar- Pendant Lighting- a Ton of Custom Cabinetry, Large Picture Window- High Level Granite- Custom Epoxy Flooring & Modern Black Stainless Appliances! Main Floor Also Includes a Half Bath! Full Sized and Fully Finished Basement with Full Bath, Walk-In Closet, and Plenty of Room for Storage! A Separate Entrance to enjoy your outdoor space of your ROOF TOP DECK! Custom Paint Colors finishes off this Beauty of a Home! Come See it and Make it YOURS! Bring Your Offer! This elegant 4 bed, 2.5 bath new construction home on 1 acre in the brand new upscale community, The Escape, is almost ready for you to move in. This wide open floor plan includes an office with a closet, a game room, and an enormous walk-in pantry. 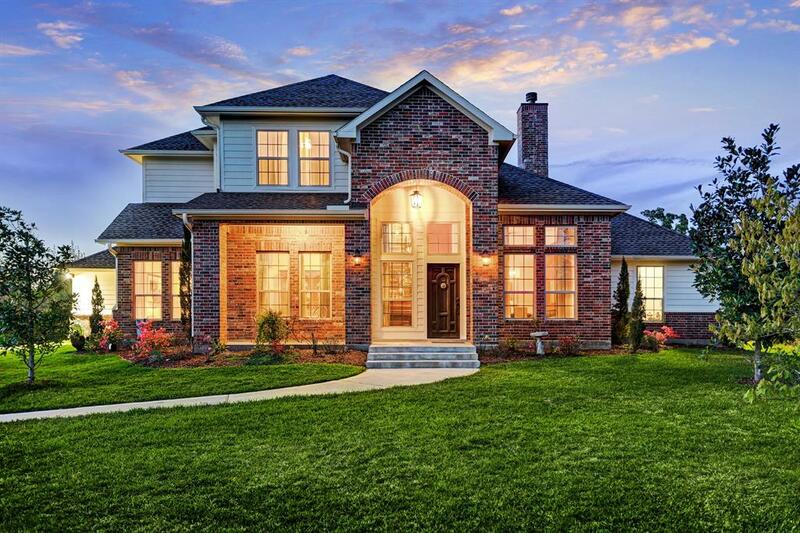 Located in the highly rated Grandview ISD, this home also boasts no city taxes, no water bill, and convenient access to I-35W. This home features granite counter tops, a large kitchen island, custom cabinets, wrought iron door, stone fireplace, decorative lighting, large walk-in master closet, luxurious tile choices, and stunning one of kind views. This home is a must see. Hurry before it is gone! 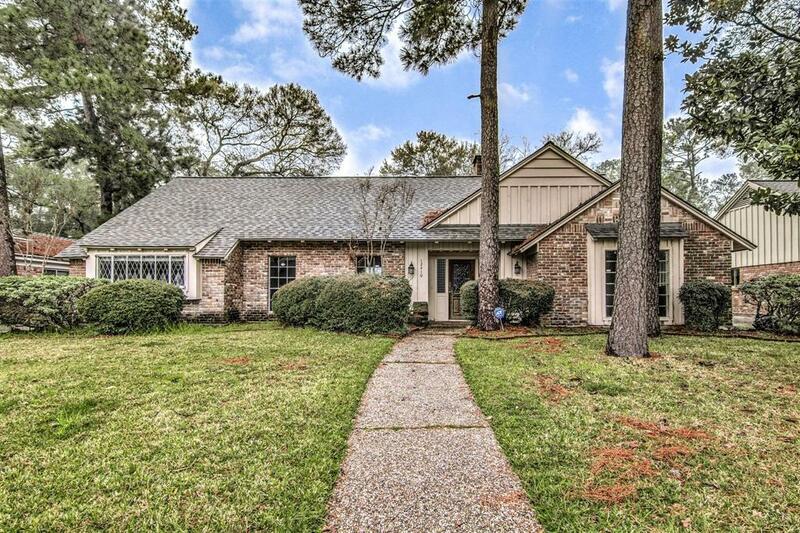 10311 Fountain Shores Drive, Houston, TX new listing! 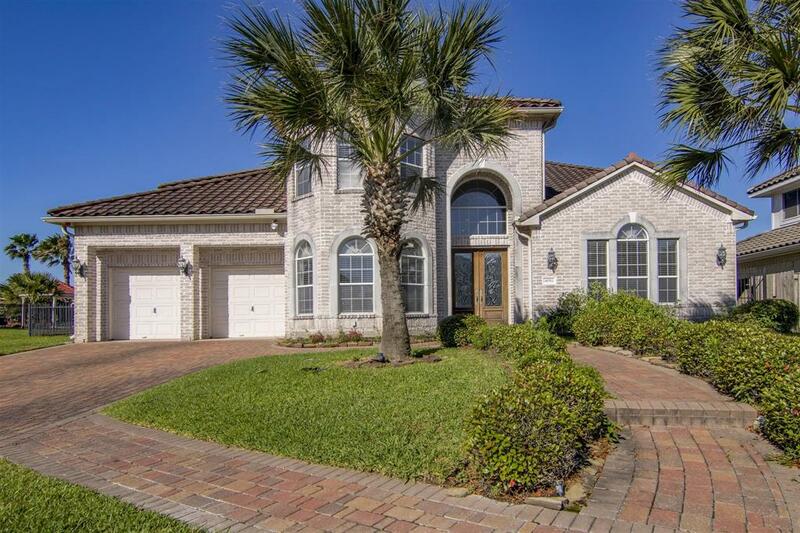 Located in the prestigious community of Windermere Lakes, this home boast of luxury. The large stately home offers 4 oversized bedrooms, 3 full bathrooms, an executive style study with built ins, formal dining room with lots of natural light. recessed ceilings. a "gone with the wind staircase, soaring wall of windows to enjoy the breathtaking lake views. wood burning fireplace and more. ?The kitchen is suited for the most skilled chef or the chef at heart. Two story covered patio allows you to enjoy the lake from multiple rooms. An absolute must see! Historic 200+ year old Lehigh Valley Inn on the Delaware River For Sale. Recently operating as a Restaurant with 5 income producing residences above. Recent renovations completed to both the restaurant and the apartments including plumbing and electric along with cosmetics both inside and out. Sale includes building, land, Liquor License (H), and Beautiful River Views. Property is two lots with one on each side of Delaware Drive with the building on 0.67 acres on the river side and an additional 2.65 acres on the other side. Business equipment is negotiable if the new owner wants to run their own successful restaurant. 1620 Ruffs Mill Rd, Bel Air, MD new listing! Short Sale. Desired location,3 bedroom/2bath home located in the Oakhurst area in Del Prado subdivision. Nice home - just needs TLC. Great split floor plan, open layout for entertaining. Large fenced backyard. Del Prado is a fabulous neighborhood with reasonable deed restrictions and a true sense of community. 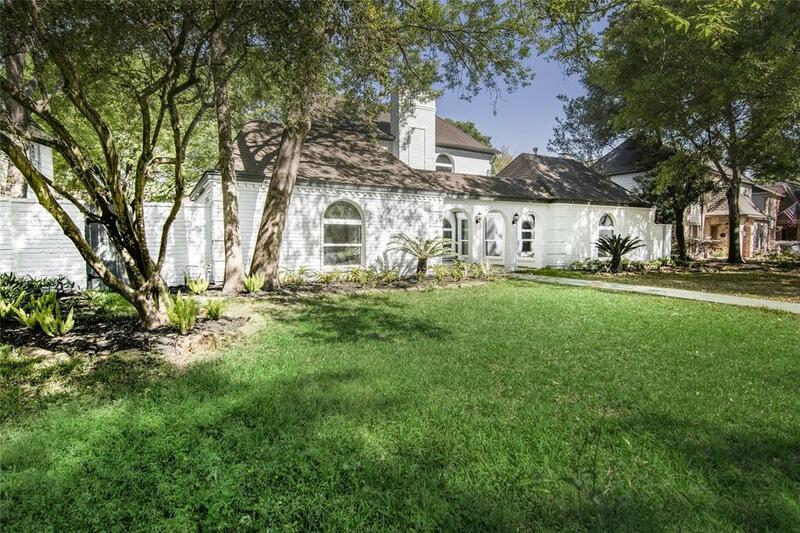 In the heart of the A+ Seminole School District and walking distance to OakhShort Sale - third party approval required.